HR&A led the efforts to plan, entitle, then develop the award winning plan for Daniel Island. We also managed the initial phase of development, including financing, infrastructure construction, and creation of the initial residential program, in addition to attracting a vital educational partner. The result is one of the most successful developments in the Southeast. Working on behalf of the Harry Frank Guggenheim Foundation, HR&A led Daniel Island, a tract of land spanning 4,500 acres in the center of Charleston’s busy waterways, through a comprehensive, award winning planning process, and into construction. 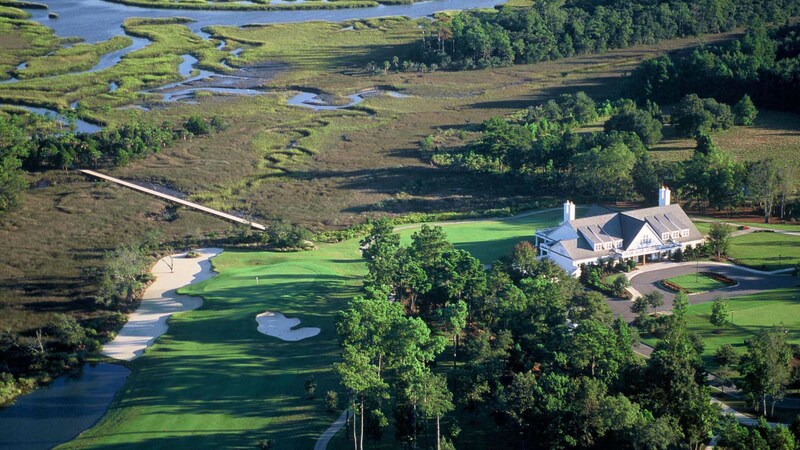 Daniel Island became one of the largest real estate development projects ever undertaken in South Carolina. The island is currently home to almost 15,000 residents living in a mix of neighborhoods and some of the region’s top employers, both who enjoy the island’s unique coastal setting in the middle of a thriving metropolitan region. The keys to its success has been an innovative partnership with the City, a commitment to quality design, high standards of development management, and a long term approach to value creation. HR&A led the creation of a master plan and the first phase of development of Daniel Island. The master plan for Daniel Island aimed to strengthen connections with Charleston in the East and the suburb of Mount Pleasant in the West. Eschewing the traditional gated community, or suburban subdivisions, the plan included several interconnected residential communities, a large light industrial park, a new port facility, major new parks, and a town center, skillfully balancing environmental stewardship with private development. The plan also included a financing strategy to develop housing options for a diversity of incomes. Under HR&A leadership, the successful template of a new town was developed. Managed the development of the first phase of residential construction, a new school, and the first office building. To date, the Daniel Island Plan has catalyzed over $1 billion in real estate transactions. America’s Best Suburban Smart Growth Community award from the National Association of Home Builders.